First of all, I have to admit that the one product in my bag is totally recommended. 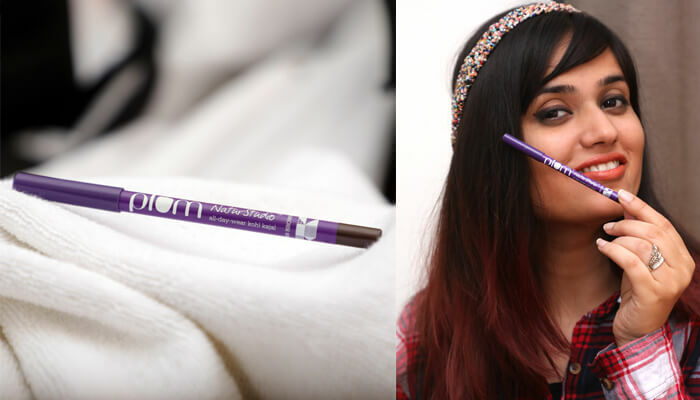 The Kohl Kajal Twin Pack from plum is completely worth buying. It comes in two shades – Gemstone Green & Uptown Brown. I bought it online and let me tell you it’s only available online. 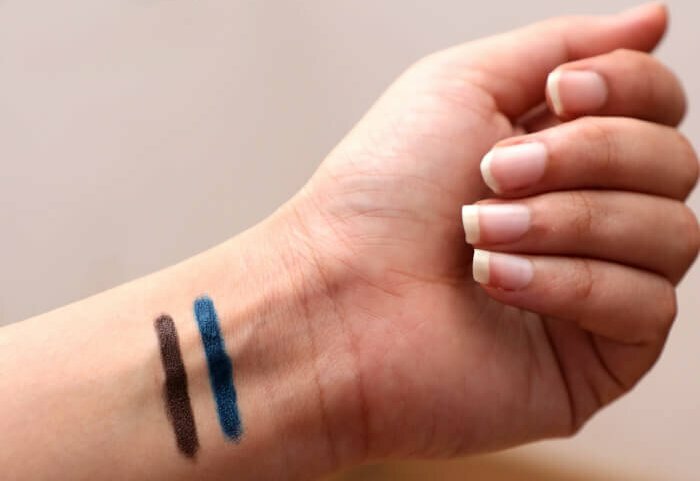 Being a fashion enthusiast, I know how important it is to apply kajal at every hour. Also, it is very necessary to apply the right kajal to avoid smudge and any harm to eyes. 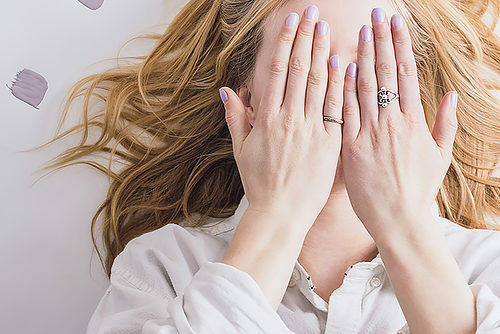 Let me tell you something about the brand that plum is known for making preservative-free and dermatologically tested beauty & skin care products. This kajal set is best for women who work for hectic hours and love to party till wee hours. Just like me, so I bought it and loved it every day. That’s why I am here sharing my review with all of you to ease up your everyday makeup. If ever we buy kajal, the two main things which every woman wish to have are – smudge-proof and perfect finish. This is what actually you will get into these products. I apply it every day and found it just the best choice for my eyes and everyday look. The product contains no harsh chemicals and side-effects, making it apt choice for regular use. First time ever in India, this product comes in a pencil shape and has gel finish which looks simply great. Also, it is water-proof and stays for long hours and has no smudging effect at all. Try its two sparkling shades and be the gorgeous forever. 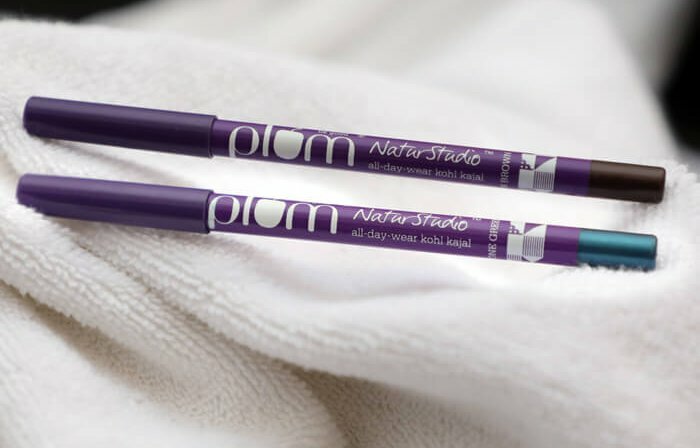 Plum NaturStudio Kohl Kajal Gemstone Green & Uptown Brown also available on Amazon, Flipkart and Nykaa.